Going down most high streets these days they all look the same with the usual chain store names featured. This is because the owners of large parts of our high streets and shopping centres are owned by developers and institutions that only want strong covenants. However if you are looking for something different then developer Shaftesbury take a very different approach. 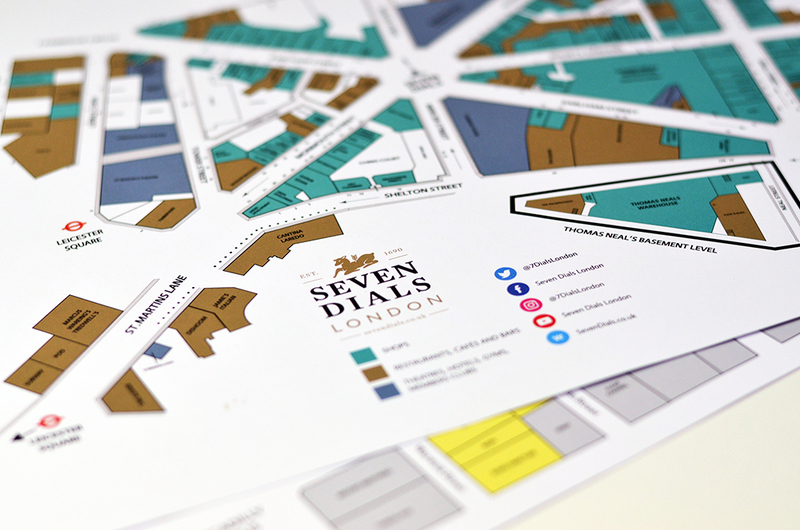 As a company they own and manage large parts of London’s West End including property estates such as Carnaby Street, Seven Dials, Covent Garden, Chinatown and Soho. 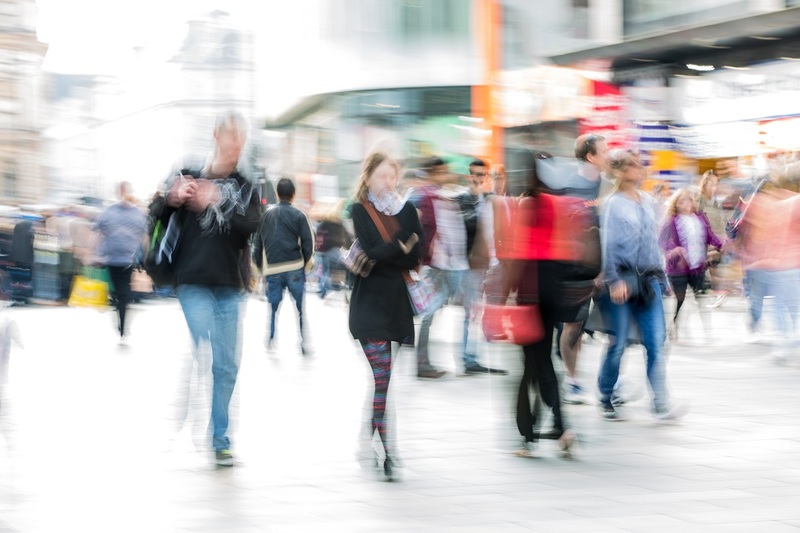 Their aim is to offer a varied mix of tenants for the ‘villages’ they have created and positively encourage and see out independent retailers to come into the schemes. Of course they do have some mainstream ones too and it’s this balance that proves a big draw to Londoners and tourists alike. To help manage the process for each of these areas we have developed a map showing the tenant mix. This is used for internal reference as well as for letting agents to market the vacant units to prospective retailers. 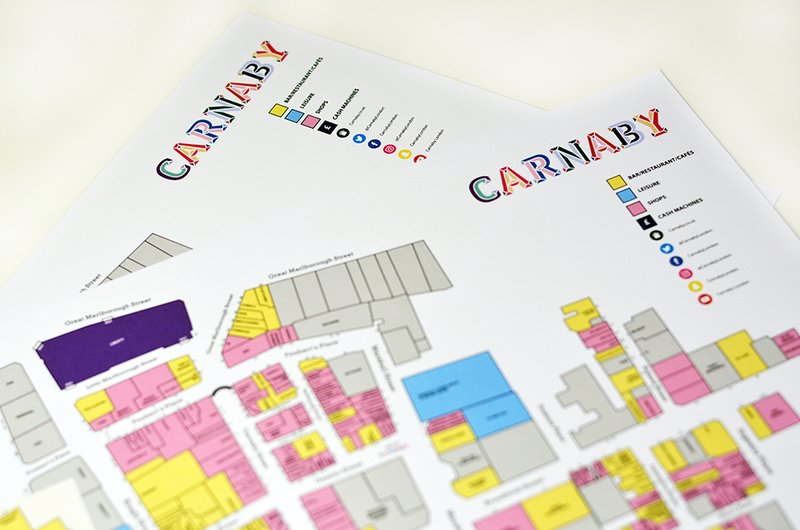 The graphic style of plan we have developed is easy to read and has a colour coded system to make navigation easy.